← Texas job growth outpaces rest of U.S. combined. The lesson for locals. 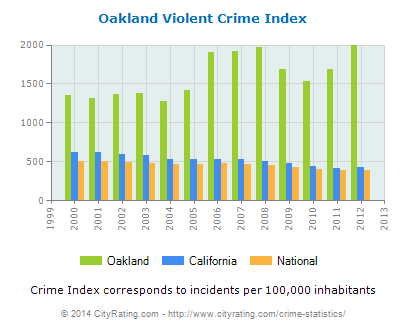 If you have to go to Oakland be sure you have your CCW current and do not leave you gun at home. This entry was posted in Human Behavior, Jobs and Economy, Local, Local Media. Bookmark the permalink. Just think, Pelline, he has a silver spoon so it is unlikely he feels the affects of a downturn or slow economy. People like him are insulated from the poor and jobless and have no clue about the real world. He must get his facts from the DailyKos. You just can’t fix a snotty rich guy. Amazing! I think there will be a huge pushback on the state and all the supporters of AB32 and the tax increase. Once we make the case who is responsible, (people like Steve Frisch and APPLE) they will become the new pariahs of California. Hell, there may be people massed in front of their buildings carrying pitchforks! All those poor people the libs say they care about will now see the transfer of their hard earned miniscule dollars to the rich. If that isn’t a huge bit of irony. Do you think that the poice chief in Nevada City would actually give him a CCW? Doubt it. Sheriff Royal is the one issuing CCWs in Nevada County. Is Keith doing all the CCWs? I thought the cities were doing the ones for people that reside in a municipality. At the last class I took, the application was for the County. No mention of the cities in Nevada County, other counties may designate the cities as agents. Ummm…we moved to Nevada County because it is not Oakland. 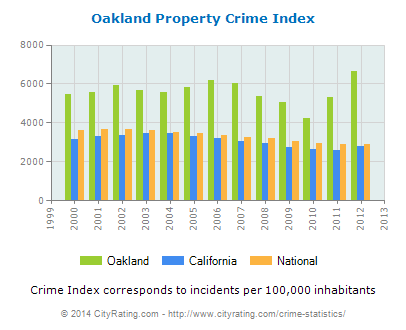 If Pelline wants to make Nevada County like Oakland, I think it would be easier to just move to Oakland. Maybe we should take up a collection and buy him a oneway bus ticket to Oakland. Then he can write a blog a about how wonderful it is and attract some more of our lefty population. I wonder if he has a CCW? if not it might be kind of us to get him one and nice pocket pistol before we put him on the bus to Oakland.